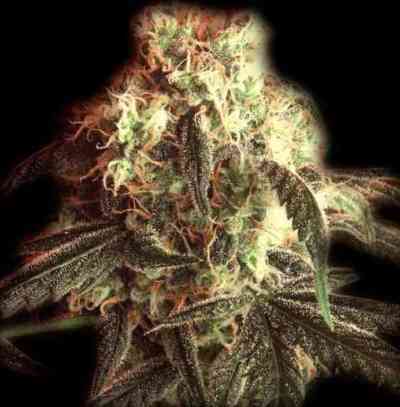 Fast Ryder 1 by The Bulldog Seeds is a feminised autoflowering cannabis seed that has its origins in the cross of a powerful Indica and a Ruderalis. It is a small and sturdy Indica-dominant marijuana plant that in just 8 weeks delivers generous crops of thick buds overflowing with quality resin. The flavour and aroma of Fast Ryder 1 are sweet, with fruity hints. It provides a potent and relaxing effect of long duration.